Working a Catholic school and being raised Catholic (I’m a terrible lapsed Catholic and refuse to discuss my faith online) does often see me pick up some of the “fun” traditions. At the moment it’s Lent and I have decided to take up the challenge of making decisions quickly. Now for anyone that knows me decisions can take me anywhere from 5 minutes (to choose shoes for the day) to 5 years (to select oh a favourite TV show, I don’t know). I’m worse than Joey on Dawson’s Creek. Dawson! No, Pacey. No, Dawson. No, Pacey. Oh who the bloody hell cares? My indecision can be crippling at times! I find it very frustrating and I often end up doing nothing which is a decision in itself. 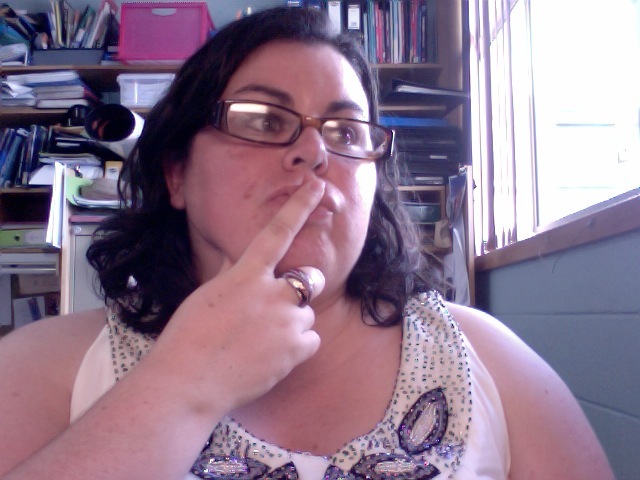 I’ve even found myself wondering, now that my travels are over what the hell am I going to do with my blog? Should I keep going? Should I give it up? If I do keep going what am I going to write about? 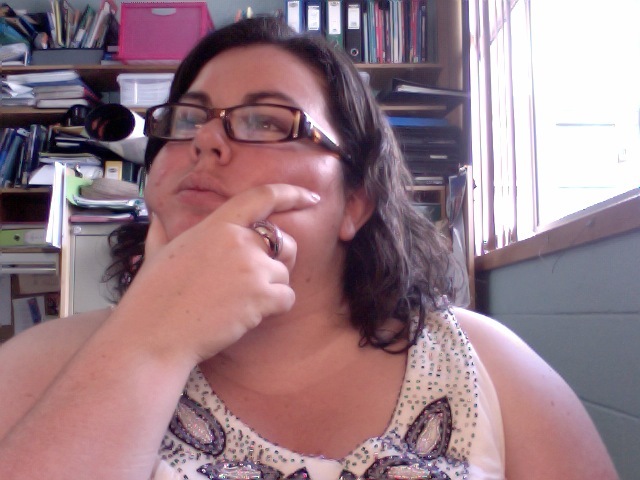 Does anyone actually want to read the thoughts of a chubby teacher from Australia? Do my glasses make me look smart? Anyway, I’m not going to stress over decisions any more, as McSchnoodle says “Sounds ok.” and she’s a paramedic.